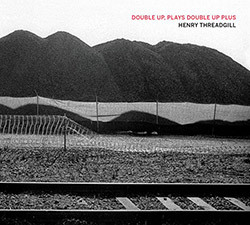 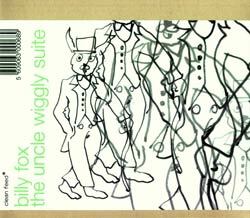 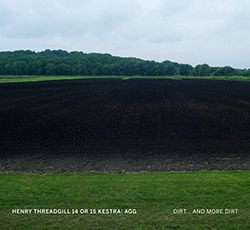 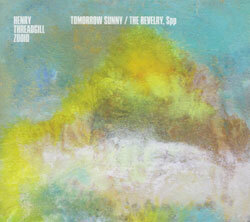 Composer Henry Threadgill's Double Up band does not include Threadgill himself, but for this second release with the group he adds a 3rd piano (also doubling on harmonium) alongside two alto saxophones, cello, tuba, drums and percussion, the octet performing Threadgill's complex yet effortlessly intricate and distinctive compositions that allow his performers to shine. 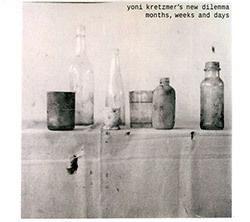 The 2nd album for NY-based saxophonist Yoni Kretzmer's Chamber-Improv ensemble New Dilemma with Frantz Loriot (viola), Christopher Hoffman (cello), Josh Sinton (bass clarinet), Pascal Niggenkemper (double bass) and Flin Van Hemmen (drums), investigating "the intricacies differentiating and combining the written and the improvised continue with further depth and chance". 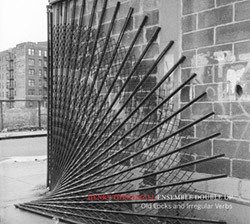 Henry Threadgill's tribute to friend, composer-conductor Lawrence D. Butch Morris, in a detailed 4-part work with an excellent set of improvisers: Henry Threadgill, Jose Davila, Jason Moran, Christopher Hoffman, David Virelles, Roman Filiu, Curtis Macdonald, and Craig Weinrib. 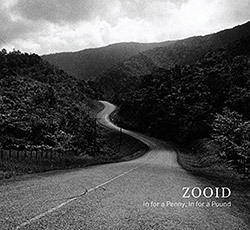 Henry Threadgill's new epic work in four movements written specifically to feature each of the musicians in Zooid: "Ceroepic" for Elliott Kavee (drums), "Dosepic" for Christopher Hoffman (cello), "Tresepic" for Jose Davila (trombone & tuba), and "Unoepic" for Liberty Ellman (guitar). 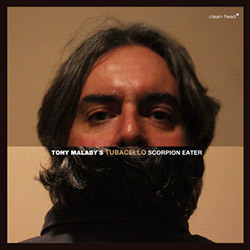 NY saxophonist Tony Malaby's latest album was recorded with his most consistent collaborators--tubist Dan Peck, cellist Christopher Hoffman, and drummer/percussionist John Hollenbeck--in an album of energetic improv with a unique timbral configuration.